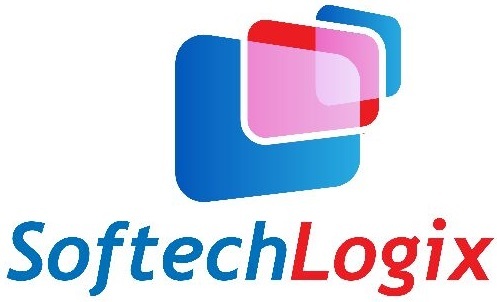 At Softech Logix we’ve got an knowledgeable flash website developers WHO can make complete Flash website by using advanced Action Script. We help for providing facility of group action flash with XML, PHP-MySql, Coldfusion and ASP.net Programming. Flash is becoming more powerful and most well-matched tool on web that help to give proper message to your prospect customers. Its helps the website by creating it a lot of fascinating, effective, attractive, interactive and more meaningful. Internet has been grown up & the most suitable choice for advertising media in last 2-3 years, because of it’s dynamic nature and unbounded reach. The Advertising flash and rich media is becoming more popular among Internet Advertisers.